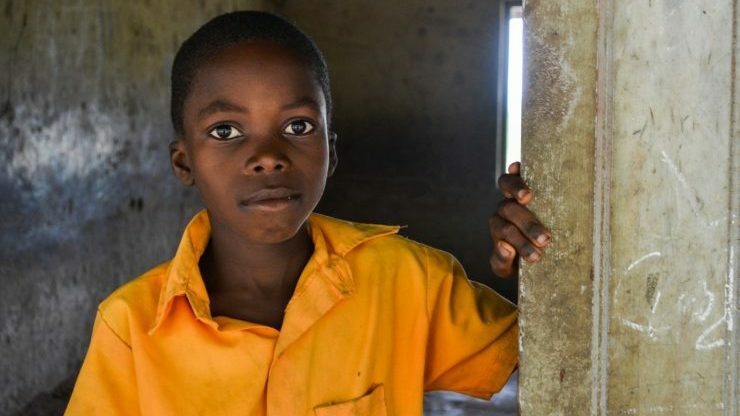 With 24% of Ghanaians living below the poverty line, education is often one of the first expenses sacrificed as a struggling family tries to make ends meet. 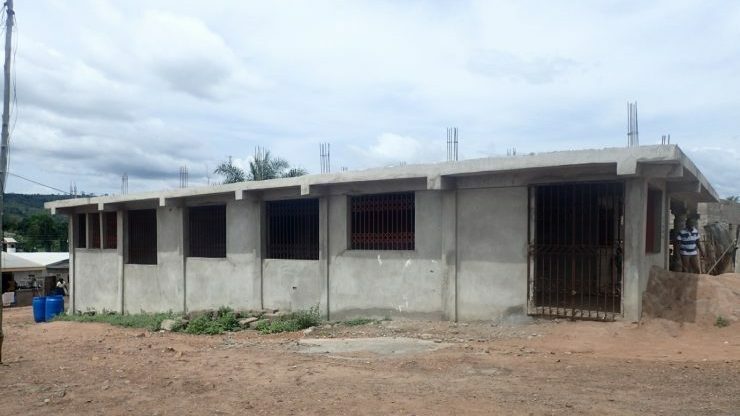 Volta Aid Foundation is constructing a multi-purpose building in the heart of Ho to cement our position as a provider of crucial social services for the local community. 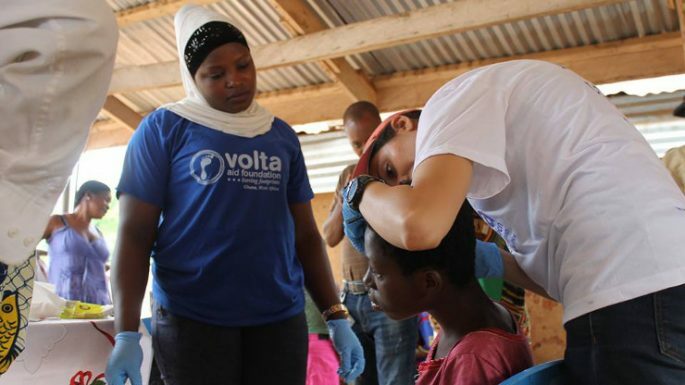 Officially, diabetes in Ghana affects 6% of the population however the President of the National Diabetes Association estimates that it is likely 2-3 times higher.